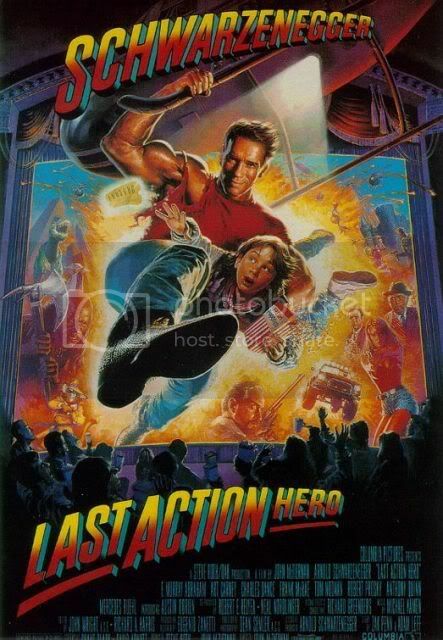 Did you know the last action hero is on watch now via net flix? This was a great movie, HIGHLY under rated. You should give it a chance then tell me what you think.